Luxury home communities like Beaucatcher Heights are always popular here in Asheville NC. 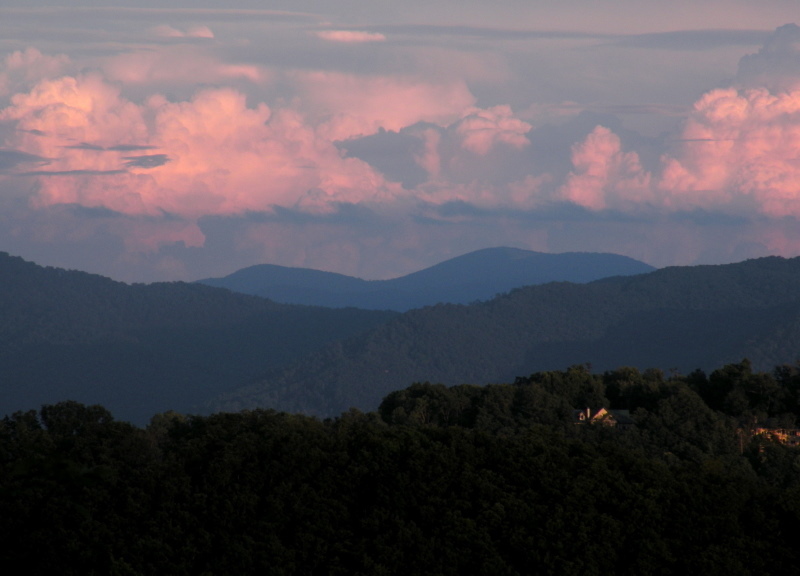 Beaucatcher Heights offers luxury homes and home sites in the established area of Kenilworth here in Asheville. Call Green Mountain Realty at 828.215.9064 for luxury homes, land and real estate here in the Asheville area. I have a question about the property at 393 Reservoir Road Asheville NC 28803 (#3474817). I would like to schedule a visit for the property at 393 Reservoir Road Asheville NC 28803 (#3474817). I have a question about the property at 12 Samuel Ashe Drive Asheville NC 28805 (#3484352). I would like to schedule a visit for the property at 12 Samuel Ashe Drive Asheville NC 28805 (#3484352). I have a question about the property at 38 Samuel Ashe Drive Asheville NC 28805 (#3325875). I would like to schedule a visit for the property at 38 Samuel Ashe Drive Asheville NC 28805 (#3325875). I have a question about the property at 22 Samuel Ashe Drive Asheville NC 28805 (#NCM565181). I would like to schedule a visit for the property at 22 Samuel Ashe Drive Asheville NC 28805 (#NCM565181). I have a question about the property at 8 La Grange Drive Asheville NC 28805 (#3493177). I would like to schedule a visit for the property at 8 La Grange Drive Asheville NC 28805 (#3493177). Beaucatcher Heights is located in the heart of the charming Kenilworth neighborhood, just 5 minutes from downtown Asheville. Features include mature trees, spectacular views, and an unbelievable location! Multiple homesites available ranging from .3 - 2 acres. Land/home package opportunities also available with some of Asheville's premier builders! Live in a private, mountain setting with vibrant downtown Asheville just minutes away! I have a question about the property at 6 La Grange Drive Asheville NC 28805 (#NCM547004). I would like to schedule a visit for the property at 6 La Grange Drive Asheville NC 28805 (#NCM547004). I have a question about the property at 16 La Grange Drive Asheville NC 28805 (#3493169). I would like to schedule a visit for the property at 16 La Grange Drive Asheville NC 28805 (#3493169). I have a question about the property at 18 La Grange Drive Asheville NC 28805 (#3493152). I would like to schedule a visit for the property at 18 La Grange Drive Asheville NC 28805 (#3493152).